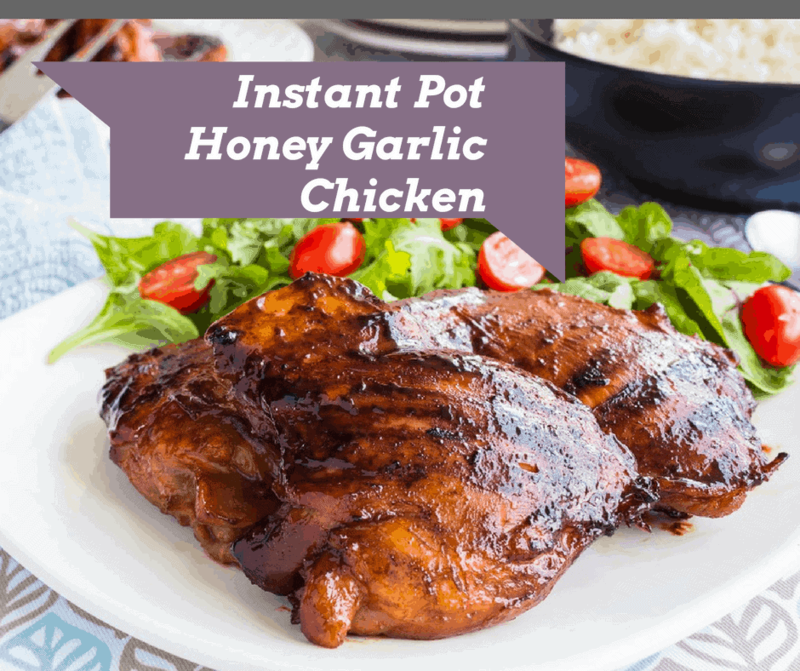 This is one of the tastiest things to make in the Instant Pot. It has a great flavor, that even my most pickest child, Jason ate it. And when he asks for seconds, you know it’s good. Meanwhile mix the sauce ingredients together in a small bowl. And when it comes up from pressure, let do a quick release. 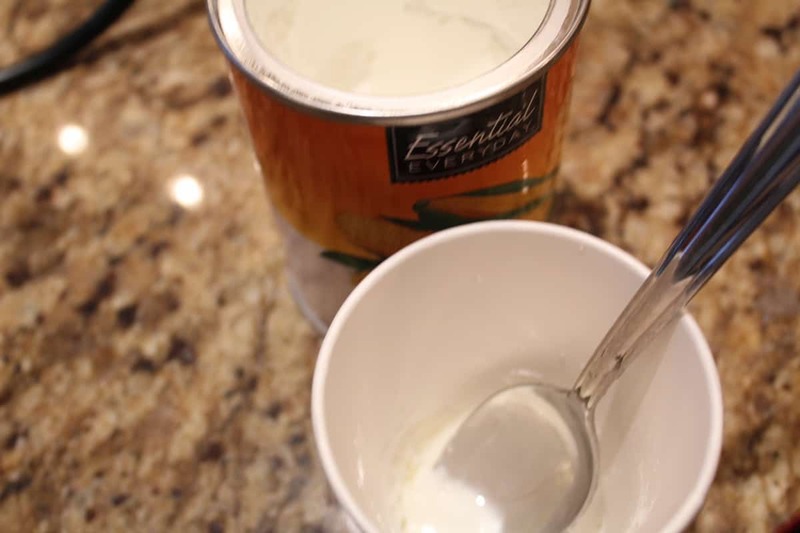 Meanwhile, mix your cornstarch and water in a cup or small bowl. Open the lid, and take the chicken out. Then pour the cornstarch mixture in, stir, and then add the chicken back in. 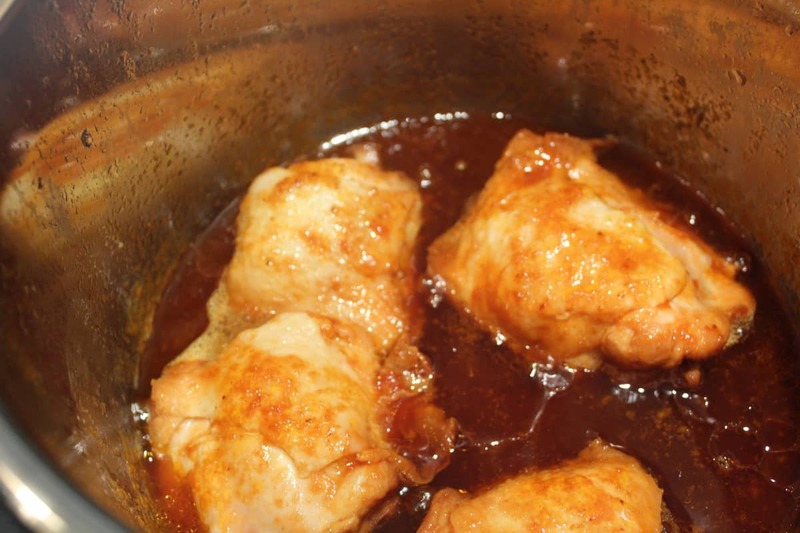 This way your chicken will have more sauce, otherwise, just pour the sauce over the chicken. Either way, it’s delicious. 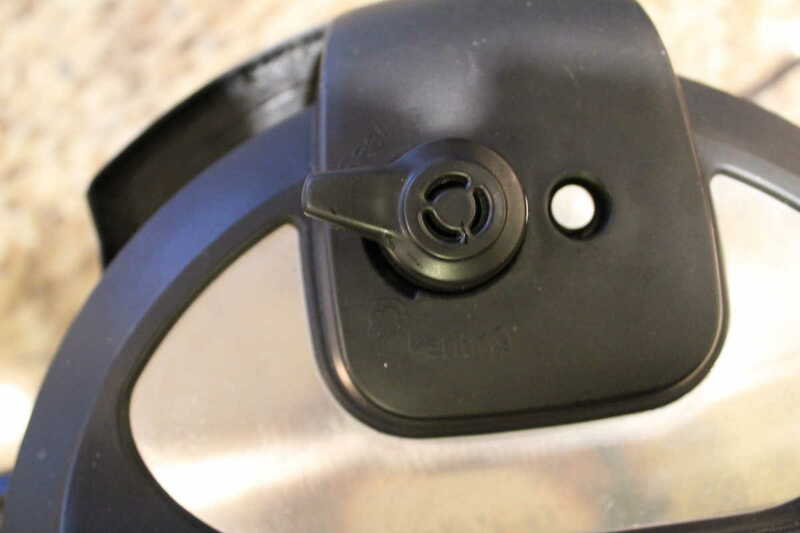 First, start off by heating your Instant Pot, by pressing saute. 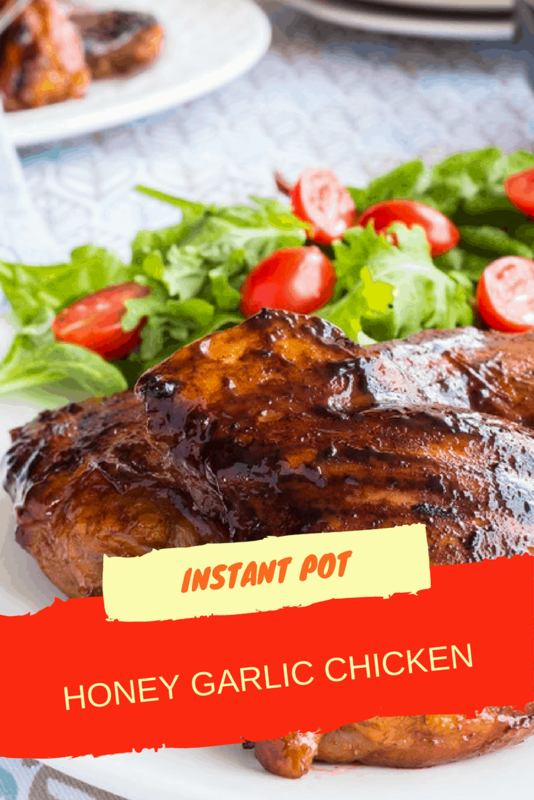 Once the oil is hot, add your chicken. Saute each side of the chicken about 4 minutes. 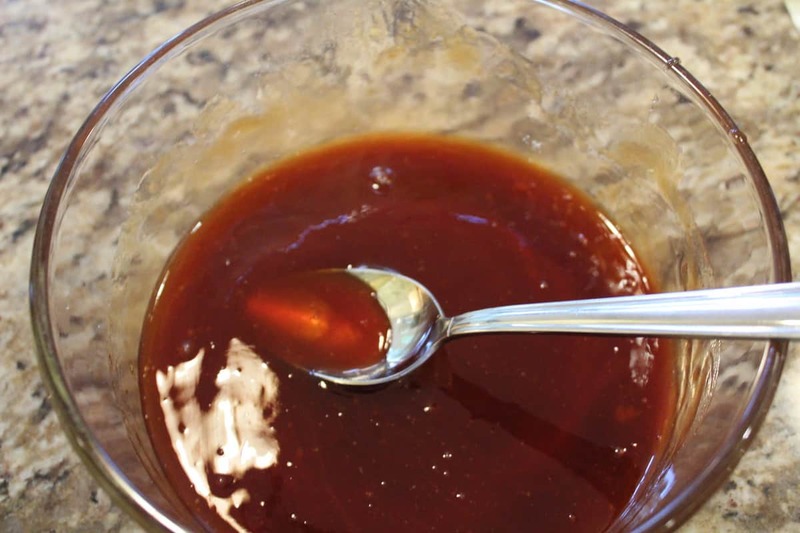 Meanwhile, combine the ketchup, soy sauce, garlic, and honey in a small bowl. Mix it well. 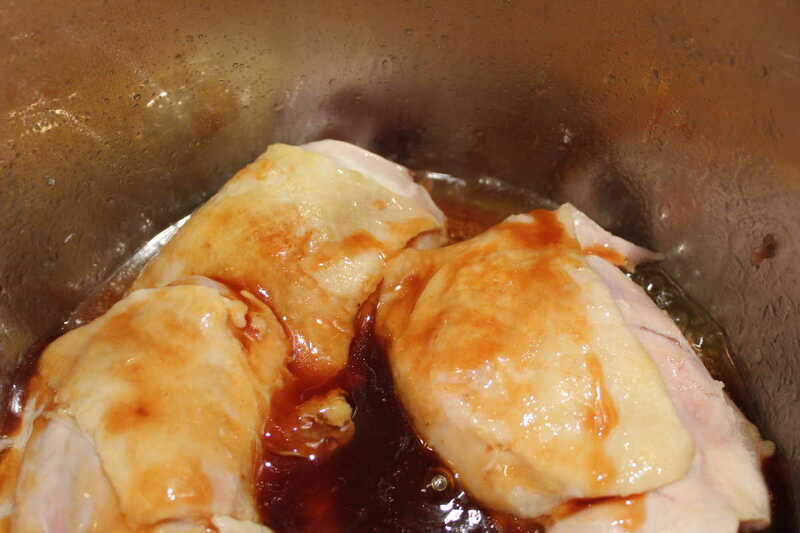 Once both sides of the chicken are browned, pour the honey/ketchup/garlic/soy sauce over the chicken. 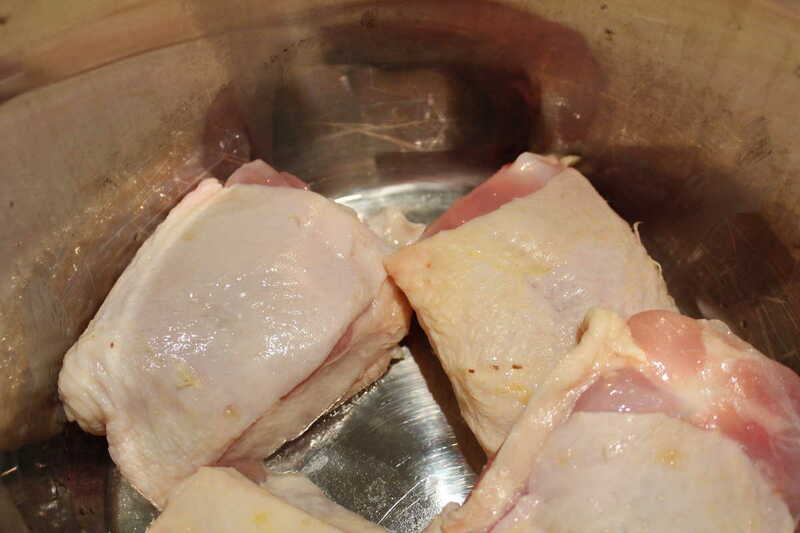 Make sure you coat the chicken, otherwise your chicken will not be juicy. 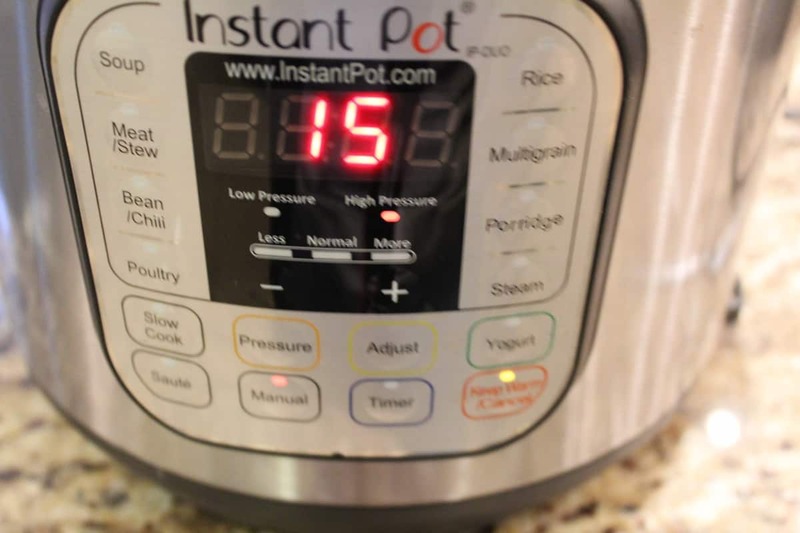 Set your manual high temperature for 15 minutes. In a small cup or bowl, (I use paper cups) mix the cornstarch and water into the sauce, and press the saute button, mix it all together. Within a couple of minutes, the sauce will have come thick. Then pour it over the chicken, already on the plate. I Made this chicken dish tonight it was very good. I added a little more honey to our taste. Chicken was nice and tender.